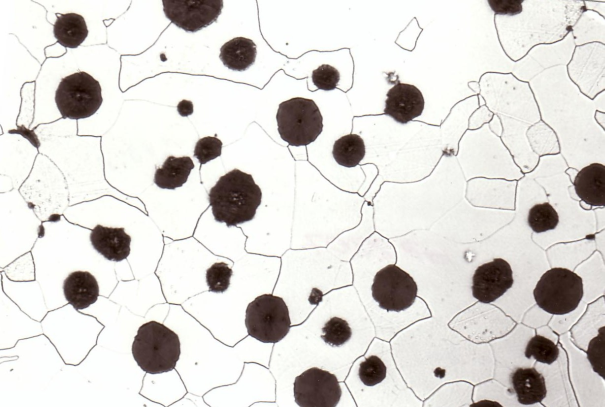 Metal matrix of an alloy. It depends on the composition of the alloy and on the solidification conditions. Other structural components may be embedded in the structural matrix. 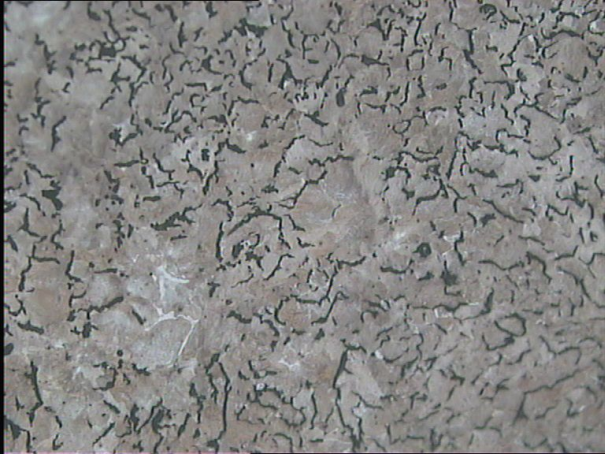 The figures show typical examples of cast iron with graphite nodules embedded in a ferritic matrix and carbides embedded in an austenitic matrix .